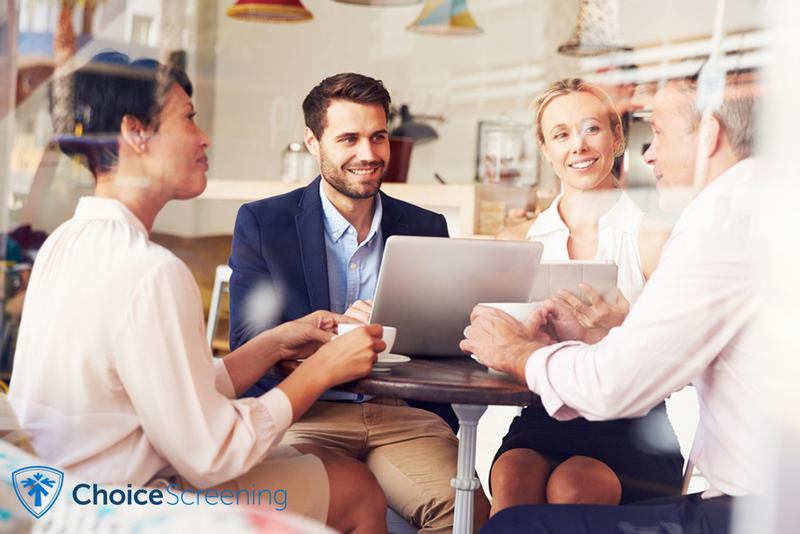 As an industry leading partner, Choice Screening consistently delivers diverse background screening and hiring solutions. Our commitment to excellence exceeds industry standards with our superior service, compliance, education, and accuracy. Are you ready to experience The Choice Difference? We offer industry leading services: Criminal and Civil Records, Drug, Alcohol, and Medical Screening Testing, Professional Verifications, Driving Records, Credit Reports, Rental History, Medical Registries, Workers Compensation, and International Screening. Our scope of services reach beyond background checks and include hiring solutions such as Form I-9 Comply™, our E-Verify and Form I-9 online management tool which virtually eliminates the #1 reason for fines during an audit – Form I-9 errors and omissions. 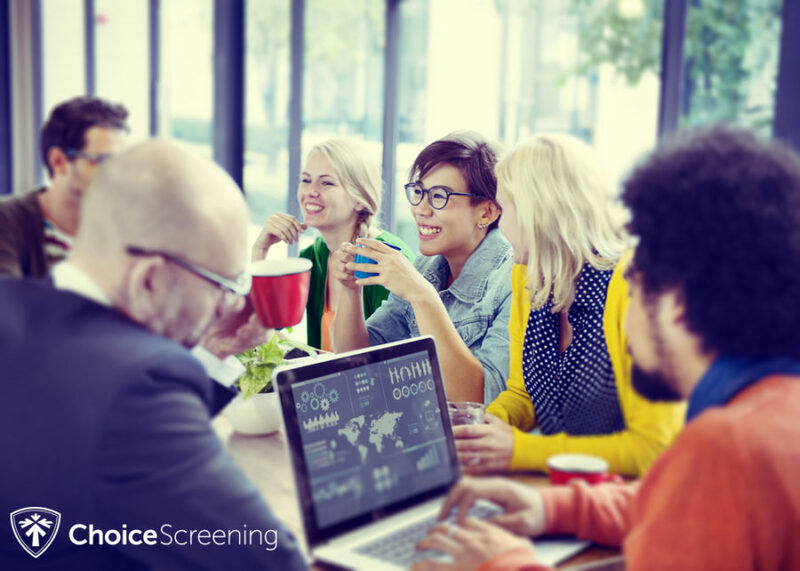 The Choice Screening and Bullhorn Integration creates exceptional candidate experiences by leveraging this powerful platform to create a fully inclusive onboarding process. The background screening industry is complicated and difficult to navigate due to thousands of sources and hundreds of federal, state, and local regulations. We understand staying informed is very challenging. 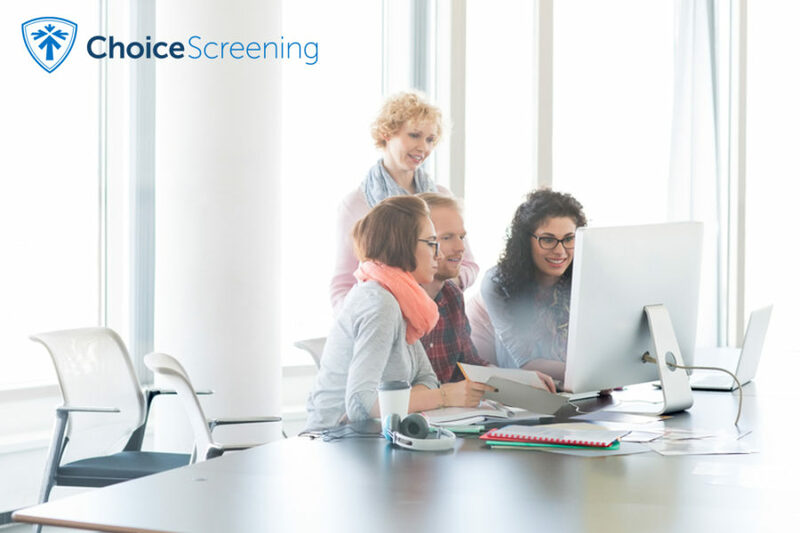 Choice Screening account executives take the time to explain and compare each product so you can be confident that you are getting the best and most up-to-date information. The research team are not only certified, but participate in continuing education; so you can rest assured your reports will be accurate and reliable. Choice Screening is bound by the fluctuating regulations as required by not only the FCRA (Fair Credit Reporting Act) but by federal, state, and local directives. You as an employer are also subject to a myriad of laws and requirements. We understand that staying informed and remaining compliant can be an arduous task. Which is why, we take the time to educate and keep you informed on your requisites as an employer. But we don’t stop there, we provide you with the solutions you need to perform those tasks such as Consent Forms and Adverse Action Letters. We provide more than a quality background screen. We know our clients expect unsurpassed service through personal attention and fast response to inquiries from knowledgeable and experienced personnel. We offer diverse products and packages that provide the best solutions to our client’s needs and are the best the industry has to offer.